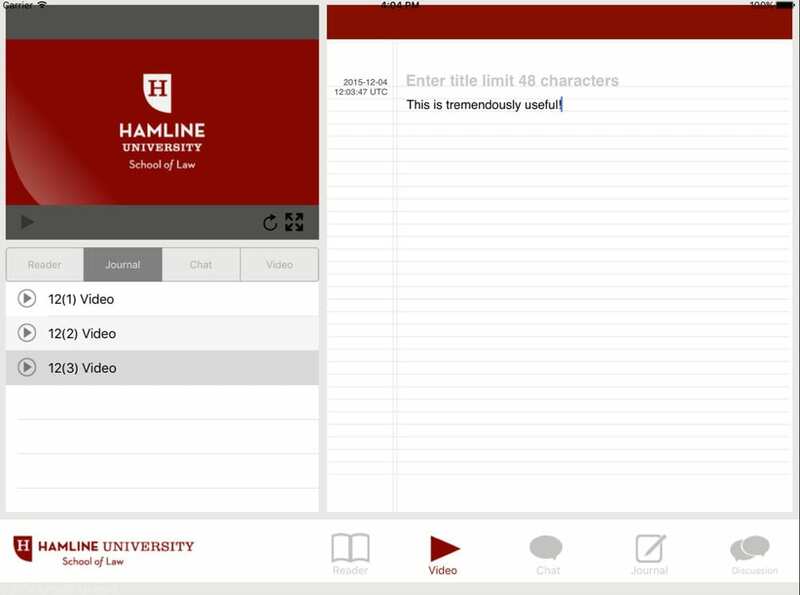 Hamline Law Online Education – Xyris Interactive Design Inc.
We aimed and reached a “90%” happiness rate with our client on this first-ever venture into online learning. 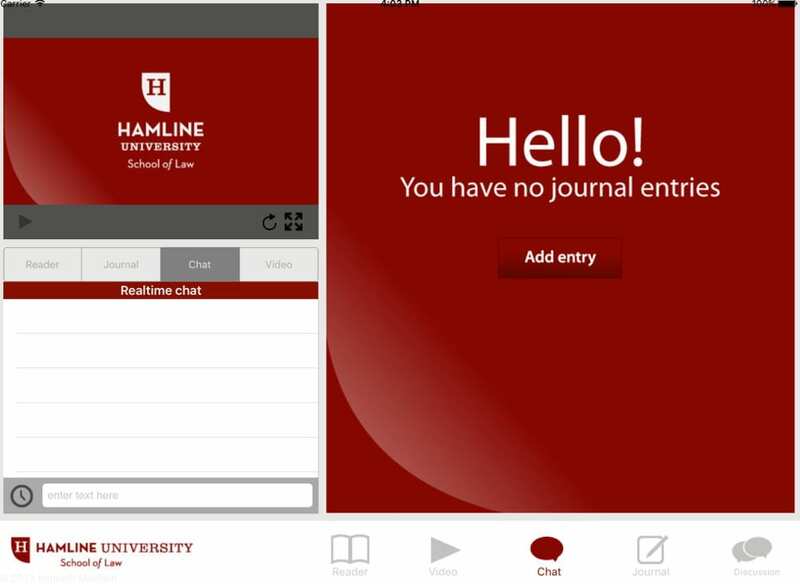 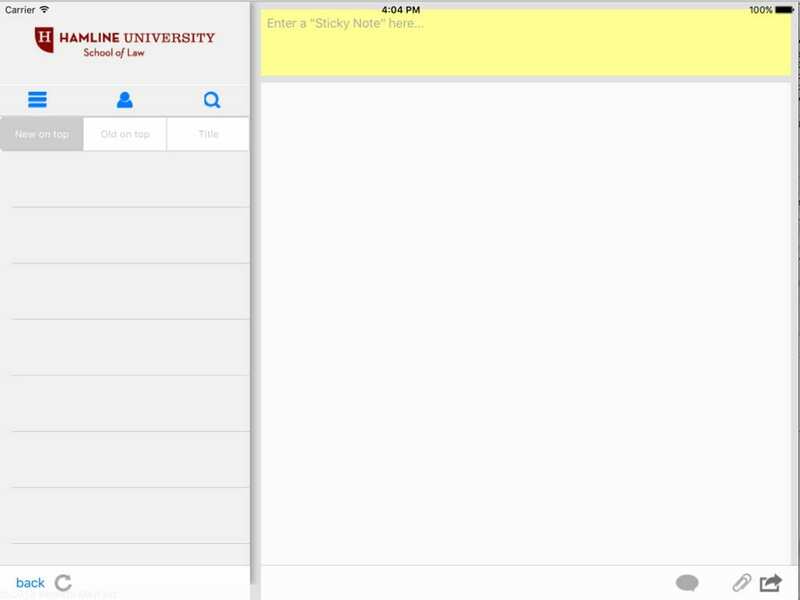 Xyris project-managed for the Hamline Distance Learning’s iPad application interface and provided code to its chat and journaling functions. 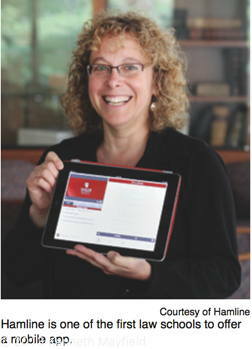 The project was ‘graded’ a 90% mark by the clients. 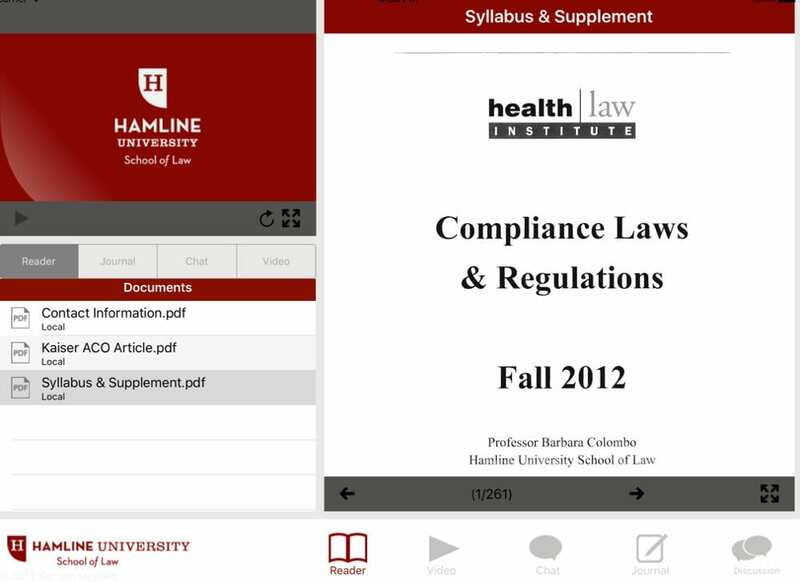 Hamline University School of Law is one of the premier Law University’s in the United States, consistently ranking highly by Forbes.com for the quality of education that Hamline University supplies to the students that attend their prestigious educational center.